With 9 locations across Surrey, East and West Sussex, we have options that offer easy access from Kent, London and Berkshire. 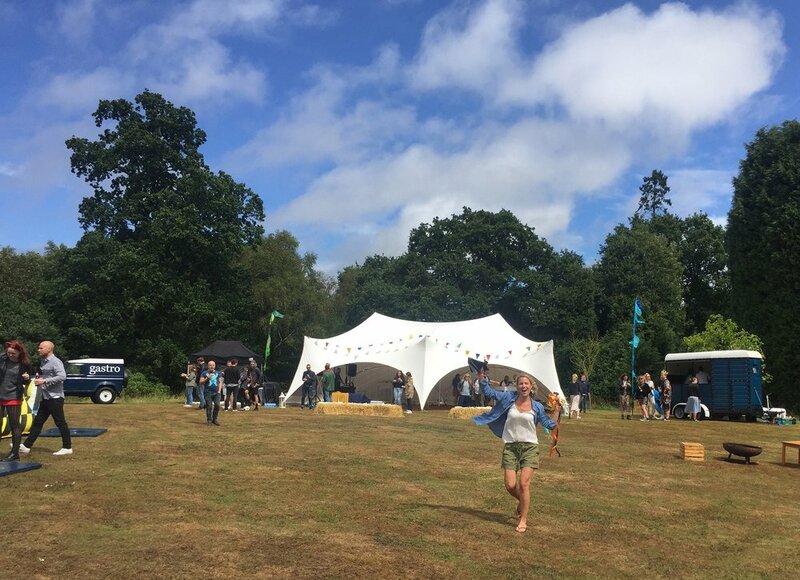 If you are keen on doing something a little different for your work summer party or client entertainment then consider an outdoor event with Fiesta Fields. 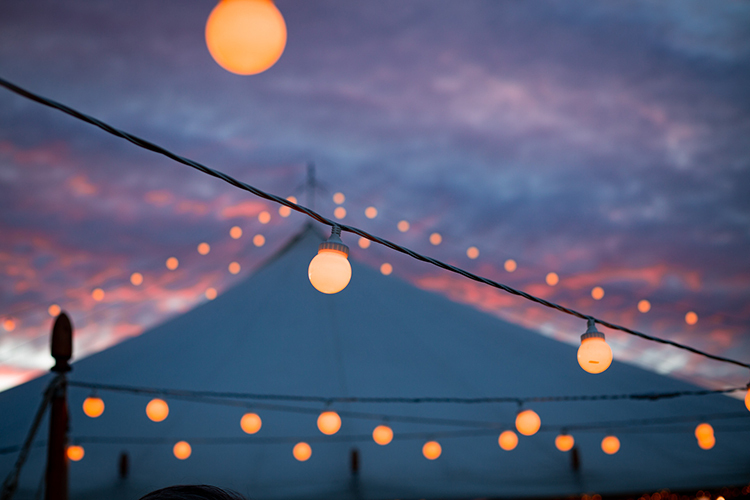 With experienced event managers we can tailor-make specific packages for you including full coordination. Here are just a few ideas to get you started. 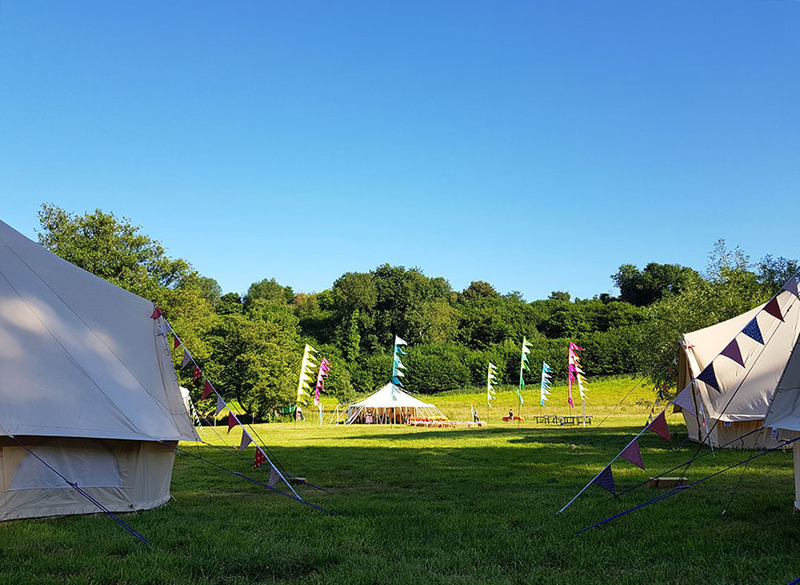 / A private festival with tipis, BBQ, music, games and overnight stay in bell tents. 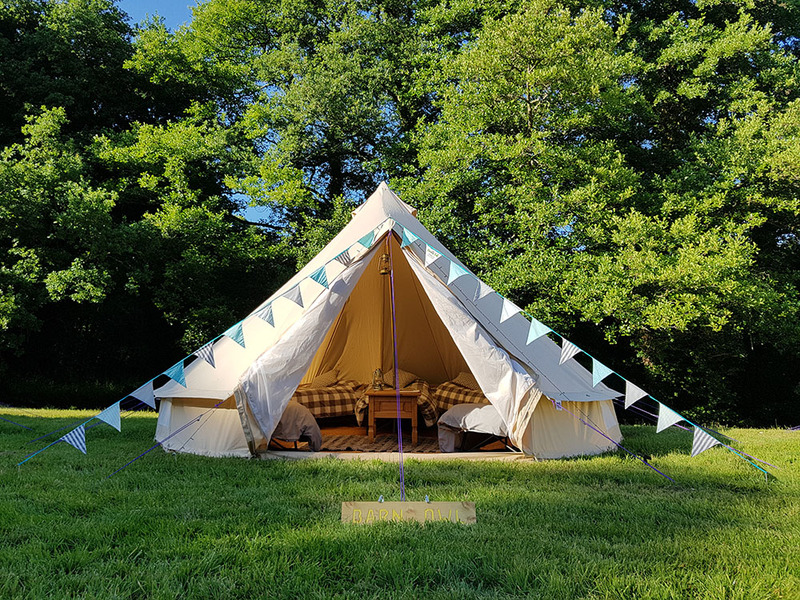 / We can now offer SUP or wild swimming as well as woodland activities and a beautiful natural backdrop to your event at Buckland Park Lake. / Your very own open air cinema evening, with pizzas, popcorn and beers. / Something more energetic with inflatable style team building and a party afterwards. / A more sedate ‘at one with nature’ day with foraging and team building activities. / We are also more than happy to dry hire you a field and leave the planning to you.